Washington, D.C. – Today, House Committee on Natural Resources Chairman Rob Bishop (R-UT), Subcommittee on Federal Lands Chairman Tom McClintock (R-CA), and Reps. Doug LaMalfa (R-CA) and Greg Walden (R-OR) sent a letter to the White House about the consideration of national monument designations in California and Oregon that will exacerbate water shortages and increase threats of catastrophic wildfire. The designations include the proposed conversion of part of the Sierra Nevada National Forest into a national monument and expansion of the Cascade-Siskiyou National Monument. 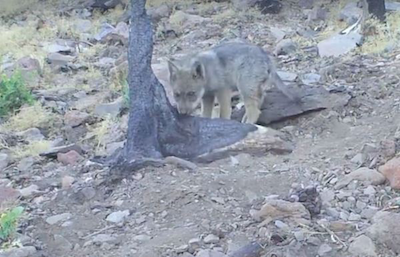 The Arizona Game and Fish Department and our Wolf Team partners have had success placing captive-born wolf pups with wild packs to raise as their own. The practice, known as cross-fostering, helps to bolster the genetic diversity of wild wolf packs. 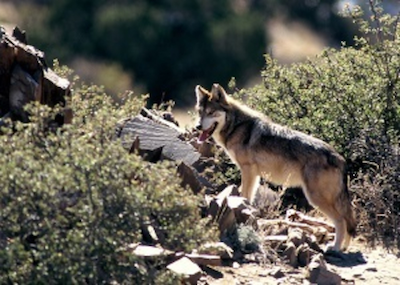 In their native habitat of the southwestern United States, the success of cross-fostered pups among the Mexican wolf population is being documented due to dedicated and collaborative efforts among several agencies and organizations, including the Arizona Game and Fish Department, the Chicago Zoological Society (CZS), the Endangered Wolf Center (EWC), and the U.S. Fish and Wildlife Service (USFWS). The organizations are working together to reintroduce the species to its native habitat in the American Southwest and Mexico. PHOENIX — An Arizona judge has approved a settlement agreement in a lawsuit filed by the Arizona Game and Fish Department and the Arizona Attorney General’s Office against the Department of the Interior and the U.S. Fish and Wildlife Service for failing to develop a new recovery plan for the endangered Mexican wolf.